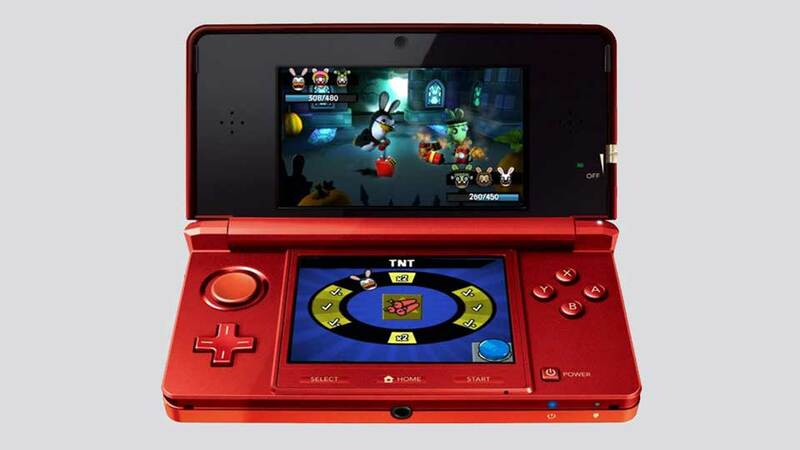 The wacky Rabbids have been let loose in seven different worlds, and it’s up to the player to bring the collection back together, one battle at a time. 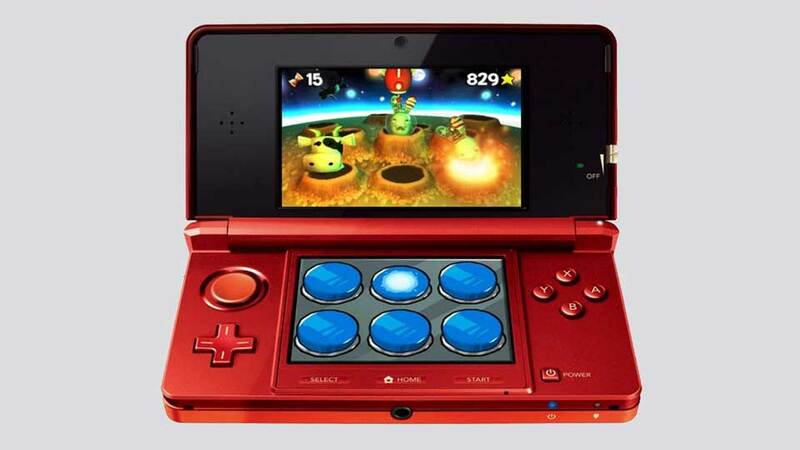 Rabbids Rumble makes innovative use of the full functionality of the Nintendo 3DS. 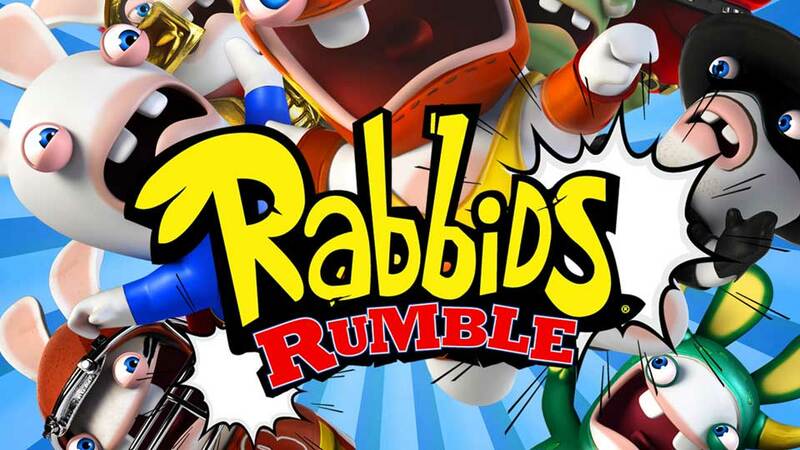 The Augmented Rabbidity sees the delirious Rabbids surge from the floor, fly around and even battle it out atop the kitchen table.